An effective & practical alternative stable boot with breathable 'Aerox' HLC foam. 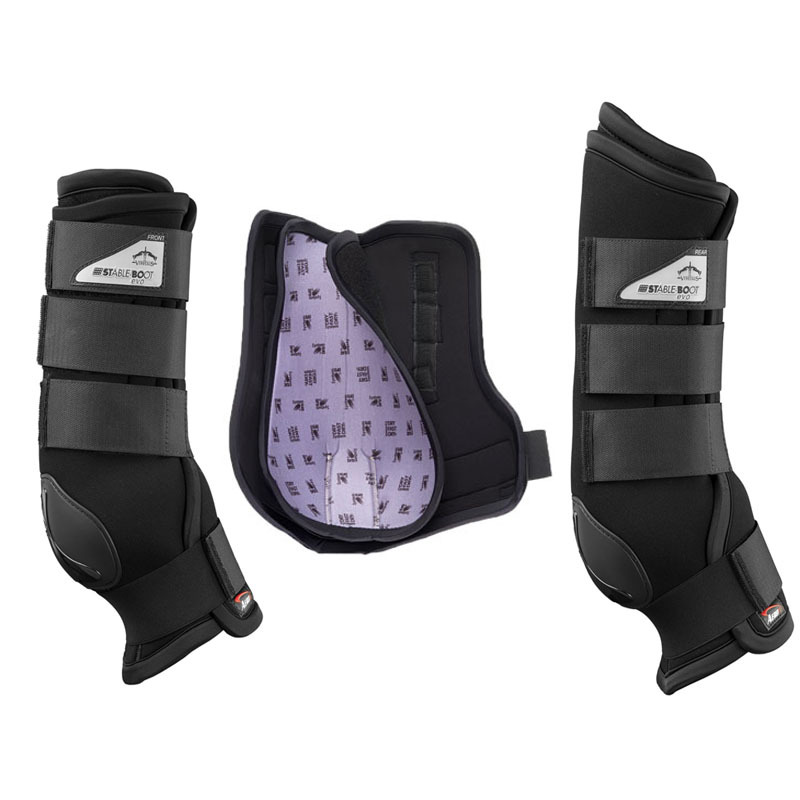 Protects the fetlock with a polyurethane shell and velcro straps with elastic support to secure. Interchangable DFD® (Dry Fast Dry®) pad.